Designed for undergraduate and graduate information systems security courses, Dhillons text addresses both the technical and human side of information systems security. 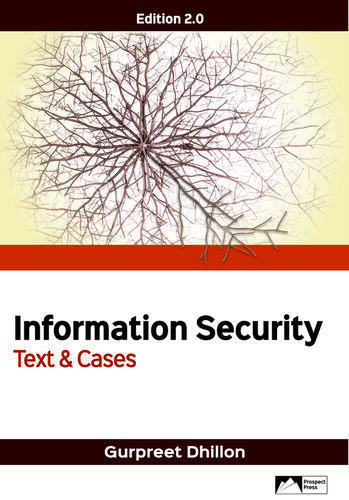 This text helps future managers understand the broad range of technical, managerial, ethical, and legal issues related to IS security, and equips them with specific tools and techniques to support effective IS security management. A set of cases puts the theoretical material in real-life context.